How will you tweak habits and sharpen focus to make next week even better? How will you celebrate your successes??? I have and evening "Munchie Monster" ... how about you? Be prepared!! I have celery cut up and ready to grab - putting it in my mouth gives me the few minutes I need to calm the craving, clear my thinking and sharpen my resolve to win the battle! Write my goal for the following day's weight on a big piece of paper and tape to my fridge after dinner. I take it down when I go off to bed so I'll have the opportunity to write it big and bold the next evening if needed. I take 3 deep breaths and remember what Dr A says: Stop, Challenge, Choose! I get out of the kitchen or away from the buffet table as quickly as I can - sometimes, grabbing a favorite book and reading for a few minutes will sooth my mind and allow me to refocus and deflate the Munchie Monster with ease. I'm not so short of breath! I'm sleeping so much better. I have so much more energy!! ​Congratulations on all of your efforts - for every time you fall down and get back up!!! Check in often and Thanks for the referrals! A number of the clients I've worked with felt like they were dying ... Like it was a struggle to be up and about for any period of time. One fellow said, "Getting the mail had become a major event! I'd been miserable for so long that I'd become grumpy and my computer had become my best friend because my family didn't like hanging out with me. 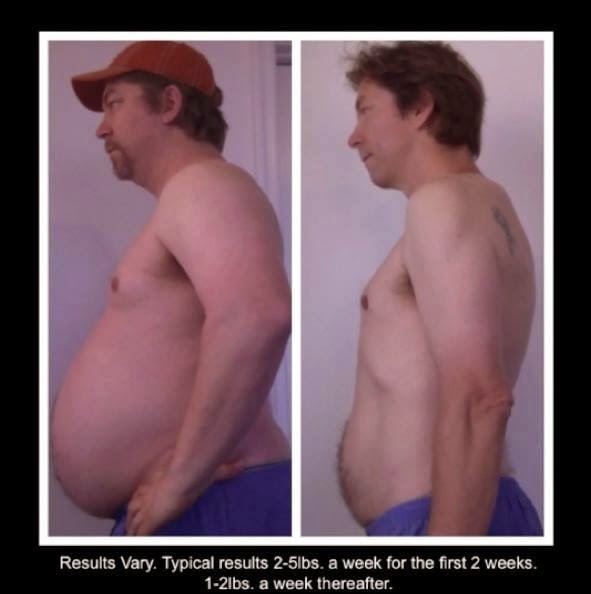 My skin itched and I didn't like the way I smelled or looked ..." Together, you and I can help many people get back on the road to good health and happiness! My question for the week is: "Have you been driving with your breaks on?" When we set out on any journey, it's important to some some idea of the destination we wish to reach ... then we can just day-dream about it, meander slowly, or GO there!!! Is it the same with our health journey??? What will help you define your destination? How will you "Stop, Challenge, and Choose?" when facing temptations, bordedom, and detours? Have you been driving with your breaks on??? I continue to love coaching because I can honesty say, "Me Too!" When I'm helping someone, I'm always helping myself along my health journey too. Call, text, or quick e-mail to check in!!! "I just want to be able to go fishing!" "This is MAGIC! This is the easiest thing I've ever done!!!" "This is getting boring ... what can I do to spice it up and why is it taking so long?" Cool News: Check out the new Habits of Healthy Sleep items that have just become available!! The Melatonin, ChllTime Gum, and RestfulMind Tea are really helpful in promoting good, revitalizing sleep and healthy weight loss. Our bodies need the downtime for housekeeping and and trash removal! Thank-you for your business, the ongoing check-ins and referrals! Will I always have be on a diet?" The answer is Yes! Each of us is already on some type of diet at all times. Many of us have been on a diet of fast-food, chips, dips, and beer! Without adequate nutrition, we keep seeking, eating and gaining! Our choice of foods every day (good, bad, & ugly) affect our long term health, moods, and productivity. 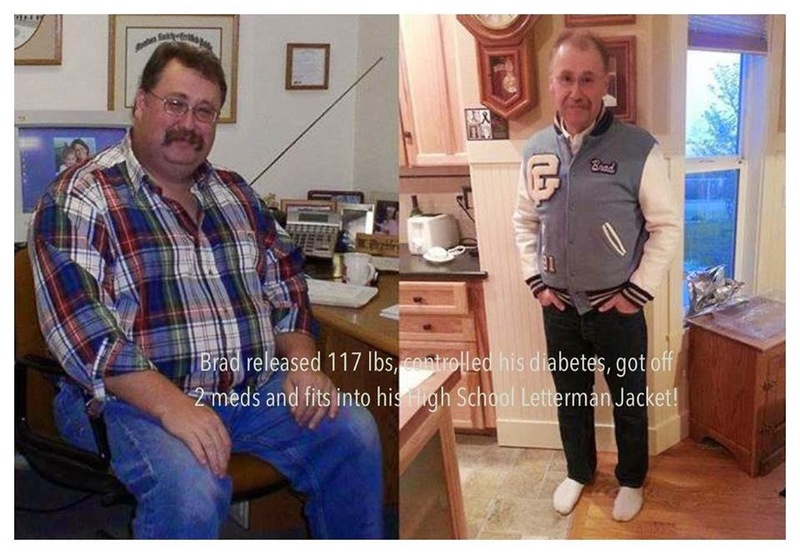 Thank goodness for Medifast and the Take Shape for Life Program! 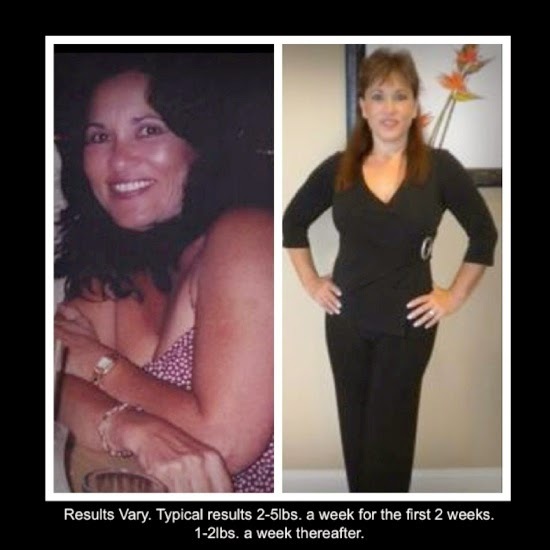 Now we have a secret weapon to help us shed the belly, hip and thigh fat, fit into our skinny jeans, ease the knee pain, sleep better, gain healthy habits, and stay on track! Thank you for your business and referrals! 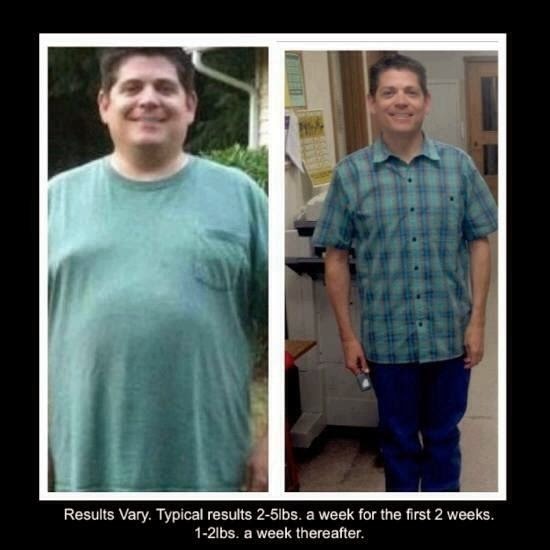 If someone you love is ready to gain health too, call me today!! !